Few cars have been the subject of as much intense Internet debate as the Tesla Model 3. To Muskophiles, it is quite simply the safest car ever and the best vehicle on sale today from any OEM. To the haters, it's a four-wheel deathtrap, assembled in a tent and ready to fall apart the minute you drive it in the rain. As usual, neither of these takes reflects much more than one's underlying biases. After several days testing a Model 3, it was clear that there's a lot to like about Tesla's mass-market electric car. Equally, it was clear that the car has a real underlying design flaw, which will only be exacerbated now that the company has finally announced a $35,000 stripped-out version. For those of you who haven't rage-quit or gone right to the comments to tell me I'm wrong, there's plenty to discuss. 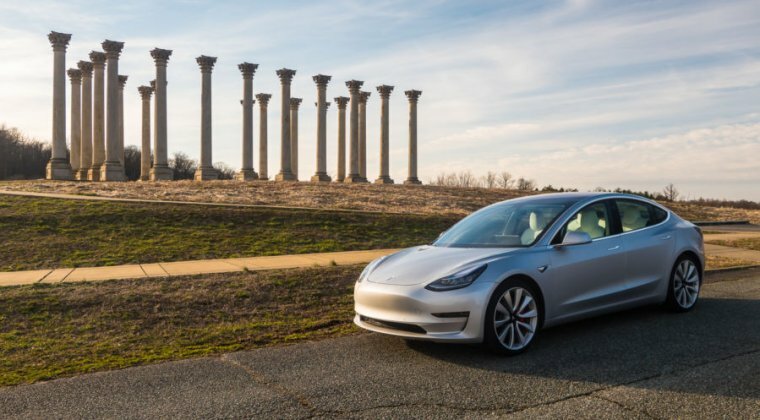 When the Model 3 was first announced in 2014, we didn't know much more beyond that it would cost $35,000, have a range of at least 200 miles, and be 20-percent smaller than a Model S. Two years later, the prototype was revealed to the world—and the world went nuts for it. Tesla was inundated with $1,000 deposits, filling its coffers with hundreds of millions of dollars in preorders from excited customers around the world a year before production (and its associated hell) even began. 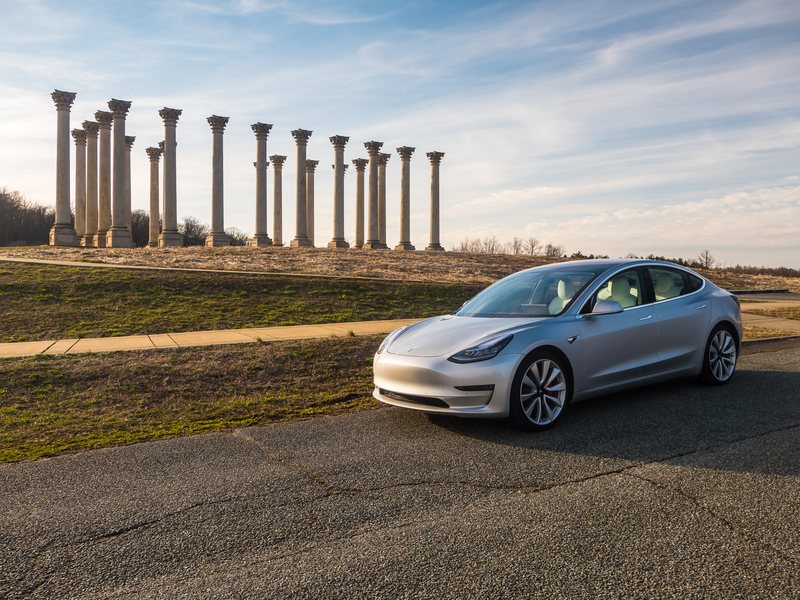 Despite Tesla's well-publicized woes, Model 3s began to trickle and then flood out of its factory in Fremont, California, throughout 2017 and 2018, first to customers in North America, more recently to Europe. Just last week, Tesla announced it was ready to start selling the Standard Range version of this car en masse.